It's middle of January and it's actually a great time to shop if you have something left from the holiday season, hehe. The discounts are pretty all a way around and as for me I do love taking advantage of discounts and refresh my house image a little during this time. Yes mostly it is some seasonal products but gems are always there. And as usual I find a lot of new lovely stuff for home including some items I find suitable for a small gift for friends/family members etc. 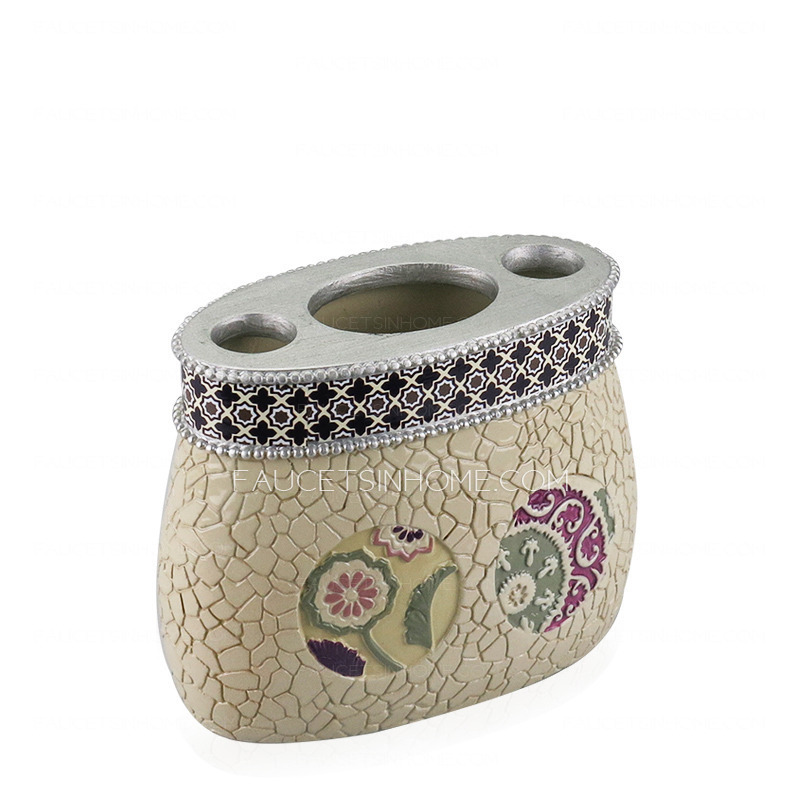 Today I want to share I super awesome and pretty item which is actually a toothbrush holder. But well who cares if it's a penguin. I love penguins sooo much! Awesome for classic styled bathrooms. Very pretty and remind me of lanterns. 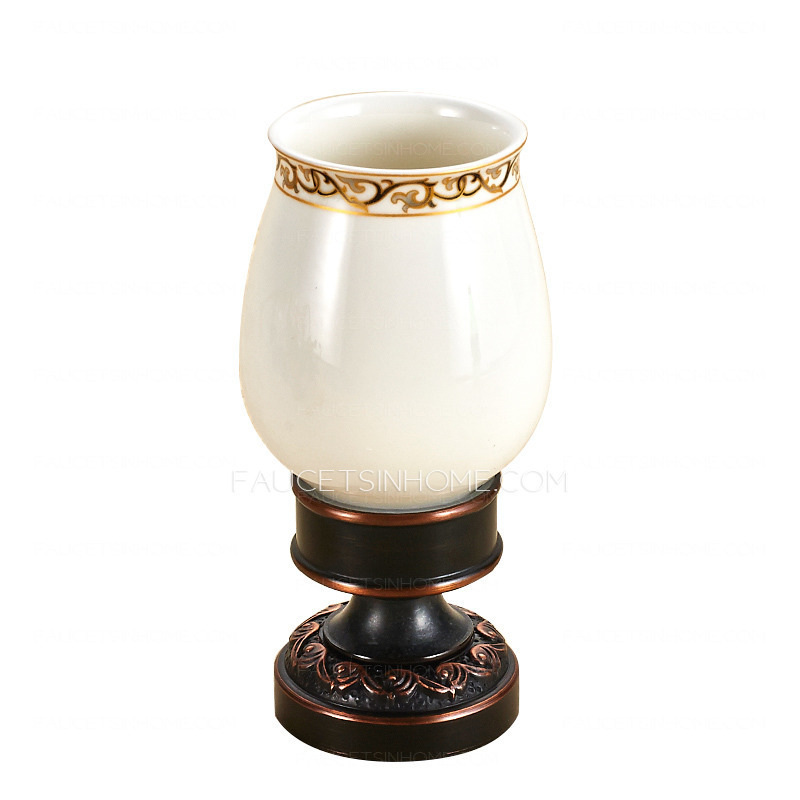 Ancient Romans' and Greeks' styles are very popular when it come to bathroom so this charming style might become in handy! I also like how girly it is. What do you think of bathroom refreshment for colder seasons? 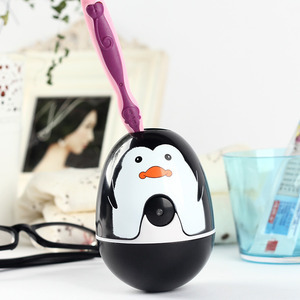 Do you like this adorable penguin toothbrush holder from Faucetsinhome? Let me know what you think in comments!